Directions Renton Warehouse #1. United Warehouses Renton / Seattle. 3PL, Public Warehousing, Seattle, Renton, Kent, Portland. Please contact us to make or confirm an appointment before you visit Warehouse #1 in Renton. Exit to I-405 northbound, continue approximately 2 miles. Exit to Hwy 167 southbound, continue approximately 2 miles. Take the first exit to SW 41st Street. Go straight on SW 41st Street, take the first right on to Lind Ave SW. Turn right onto Lind Ave SW, go about half a mile, the warehouse will be on your right. Request a quote or contact us today to learn about our Renton / Seattle warehouse and how you can reduce expenses and ensure accurate, on-time delivery of your products. You will receive a custom proposal tailored to your distribution requirements with rates guaranteed for 18 months. 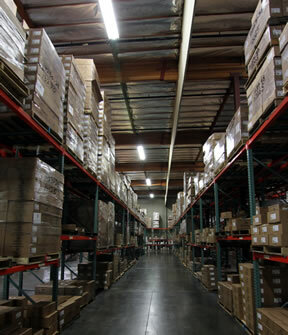 © Copyright 1997 - , United Warehouses, All rights reserved.